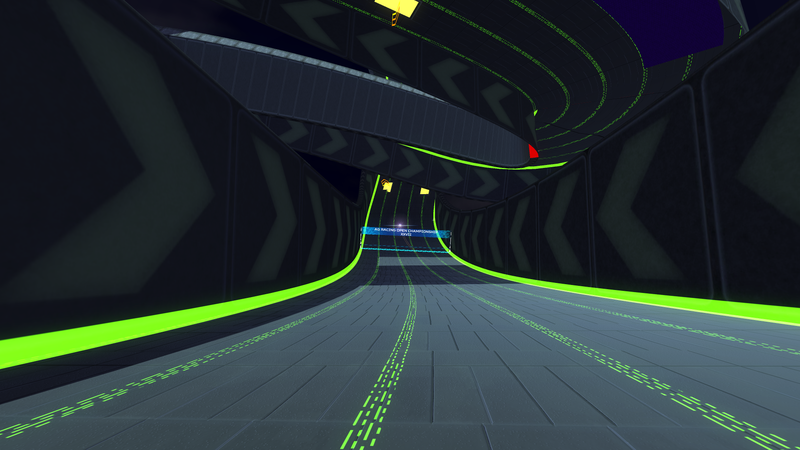 Platforms: Windows / Mac / Linux. 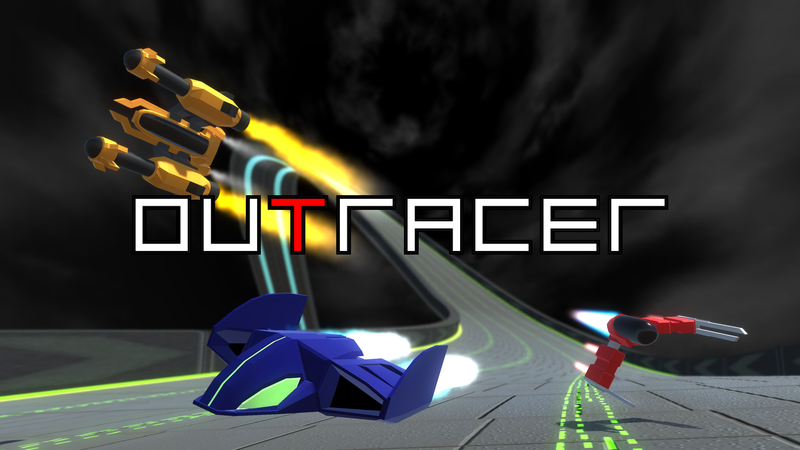 Outracer is a high speed futuristic racing game where you must race against aggressive opponents in massive race tracks suspended high in the air. 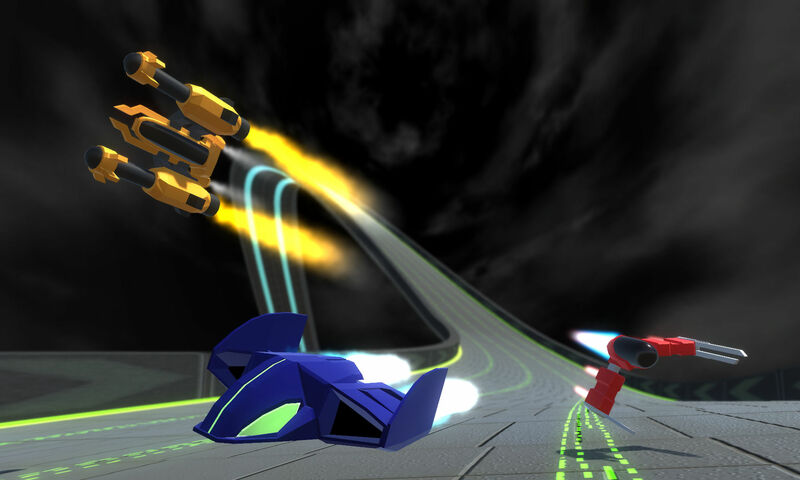 You must master your machine to get through these races. 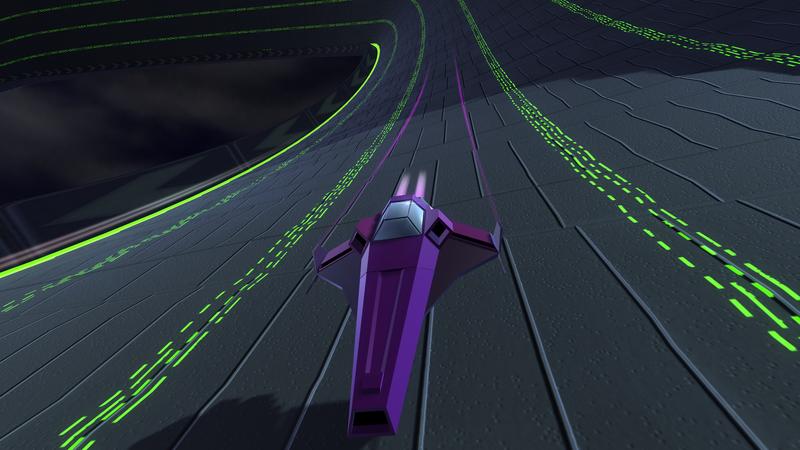 Drive with care and precision while boosting with reckless abandon! 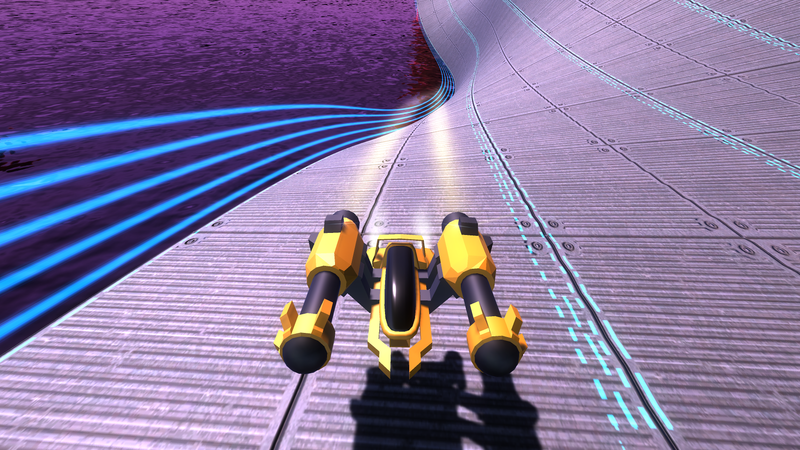 If the enemy racers don’t defeat you, the unpredictable turns of the courses will certainly try! 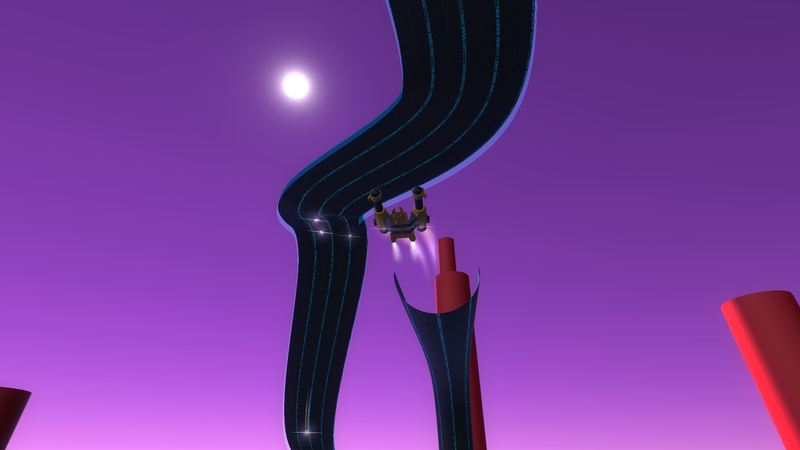 Race anti-gravity vehicles across massive rollercoaster-like race tracks! 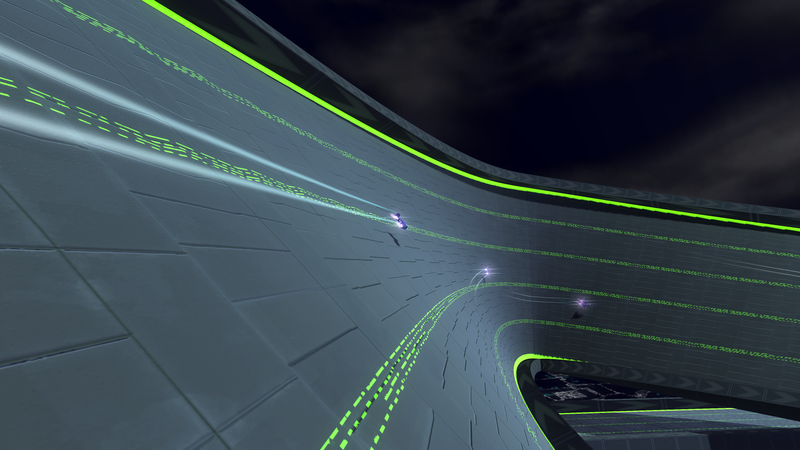 Over 20 high speed tracks to test your skills! 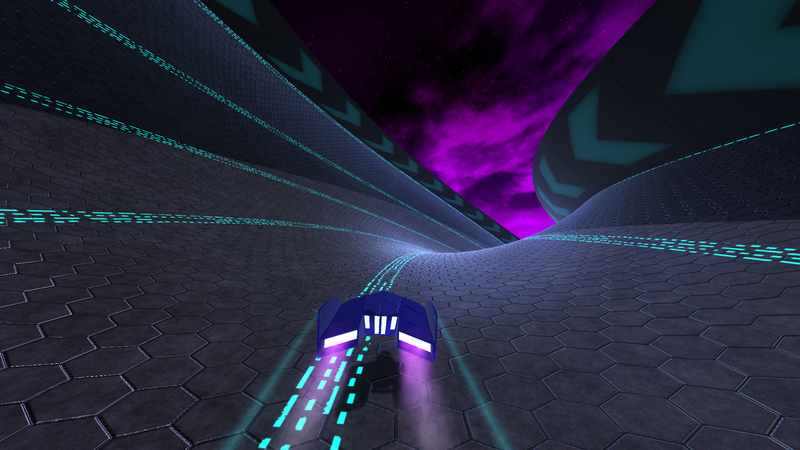 Over 8 unique vehicles to choose from to suit your playstyle! 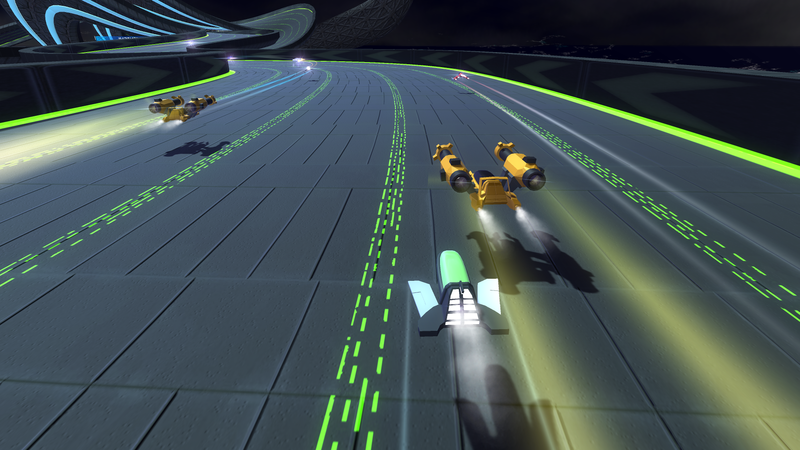 Race against 30 formidable AI racers! 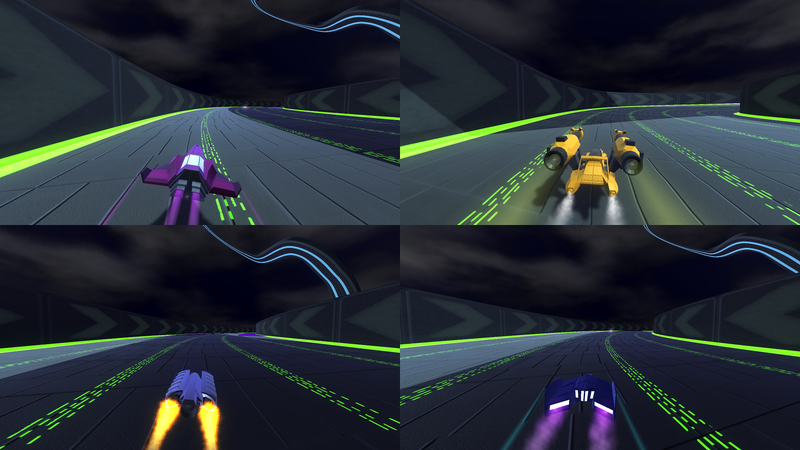 Play against your friends in four player splitscreen! 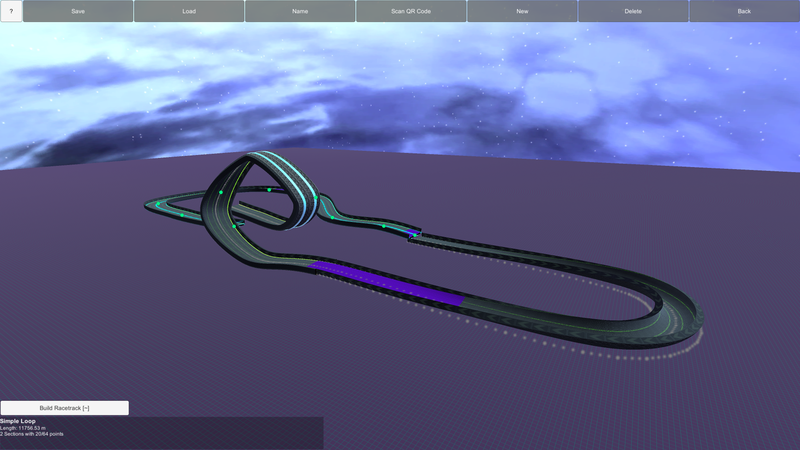 Made your own racetracks using the robust track editor! 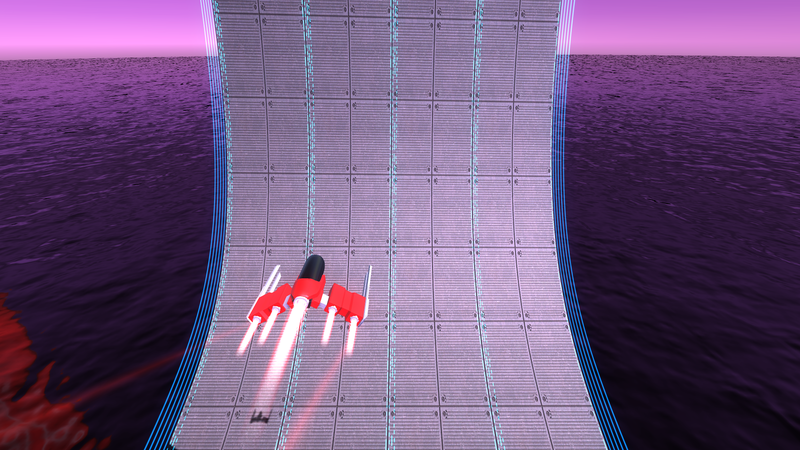 Play in Hyperspeed Mode and reach speeds never before seen, if you can survive long enough! Founded in 2016, Outlier Interactive consists of a single developer.